We all know that a nutritious diet is the key to long, happy, healthy life. But between fat-free foods and low-carb crazes, sometimes it’s hard to determine what a healthy diet actually looks like—making it all too easy to yield to the temptations of processed junk food. 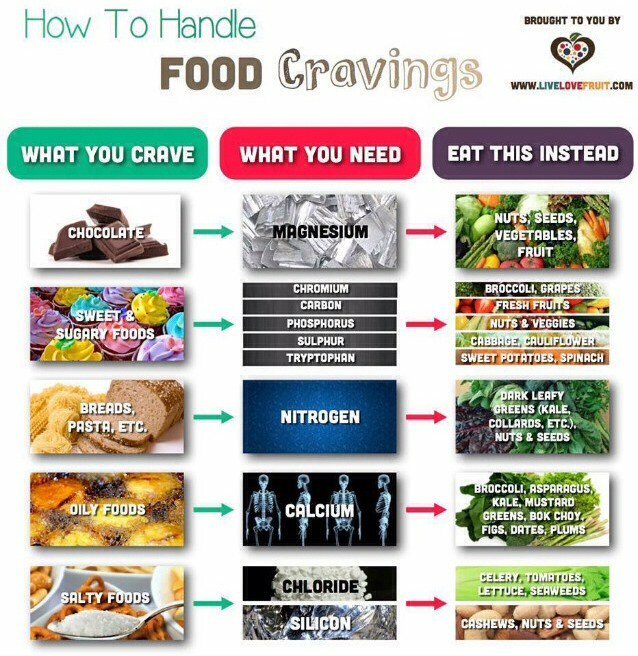 But you can forget the crazy fad diets and expensive health food products. A healthy diet shouldn’t be complicated, and with these fourteen visual aids, it doesn’t have to be! The best way to keep yourself from accidentally eating a whole bag of chips is to simply not buy the chips in the first place. Stick to this list and you’ll be good to go. Remember that confusing pyramid chart we all had to learn in the 90s? 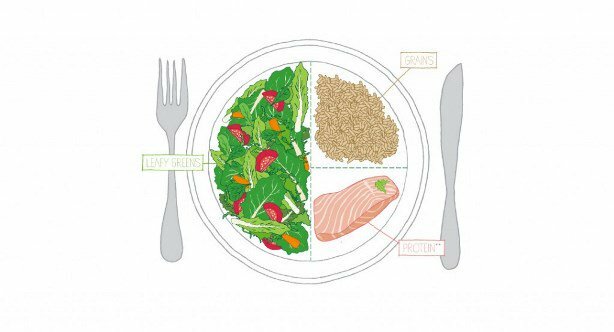 Keeping track of serving sizes is so much easier when you can picture the food on your plate. And we mean that literally. 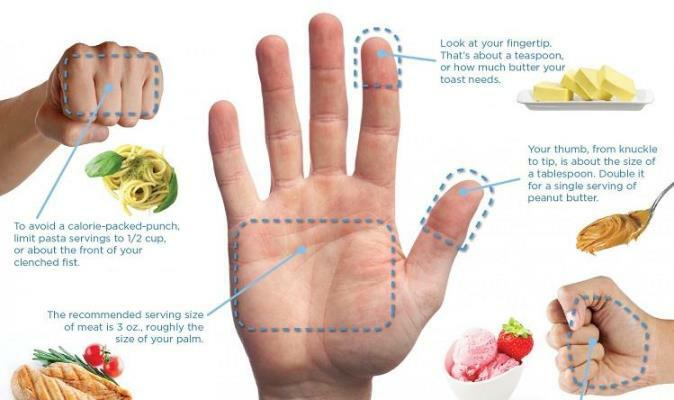 Use your hand as a guide to figure out your perfect portion. Your produce won’t do you any good at the landfill. 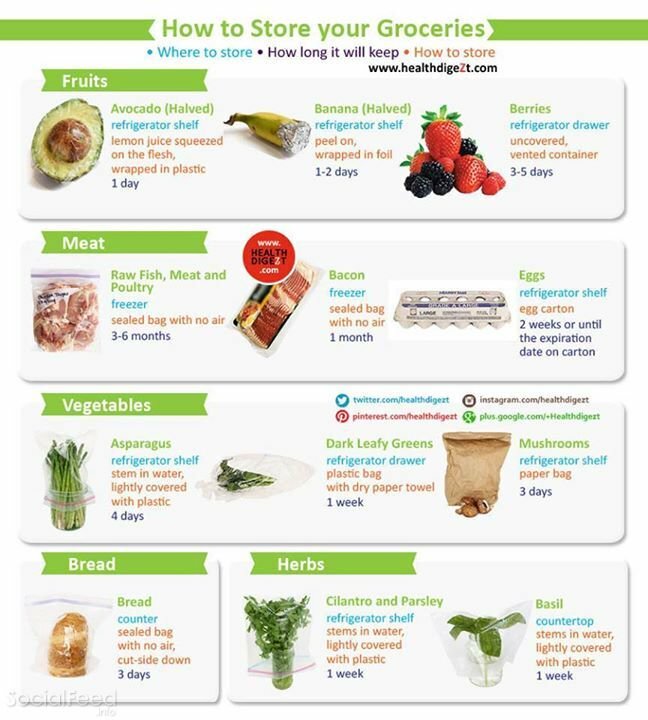 Plus, decomposing food waste is a big source of methane—a greenhouse gas that is 21 time more potent at trapping heat than carbon dioxide. Not only is sugar full of empty calories, it’s also incredibly addictive. In a recent study in Bordeaux, rats even chose sugar over cocaine, despite already being addicted to the drug. Save your calories for sweet treats that will do you good! Even if “sugar” isn’t on the ingredients list, chances are that most of the pre-packaged foods in your pantry are loaded with added sugars. 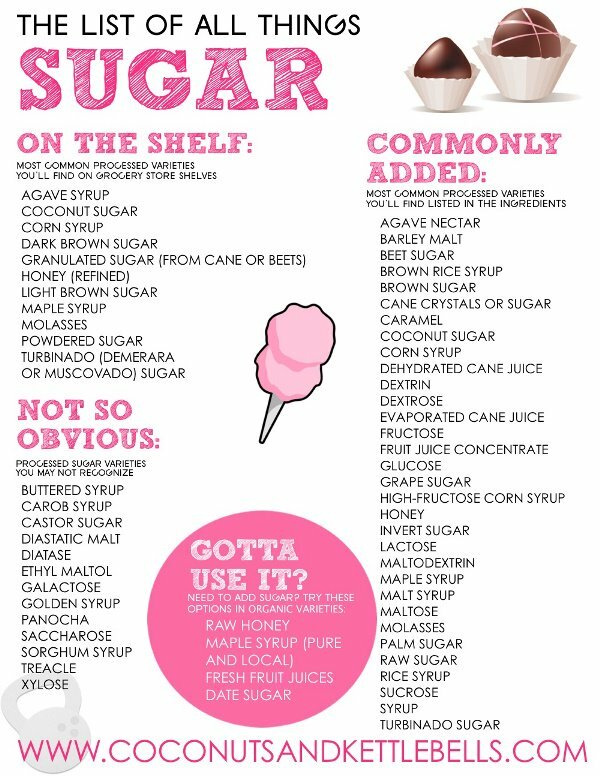 Keep this list handy to see which of your foods are really sugar-free. 7. Have Your Cake—and Make it Healthy, Too! Okay, you get it—excessive sugar is bad for you. But that doesn’t mean you shouldn’t enjoy a sweet treat once in a while. These swaps will let you indulge in your favorite baked treats without sacrificing nutrition. 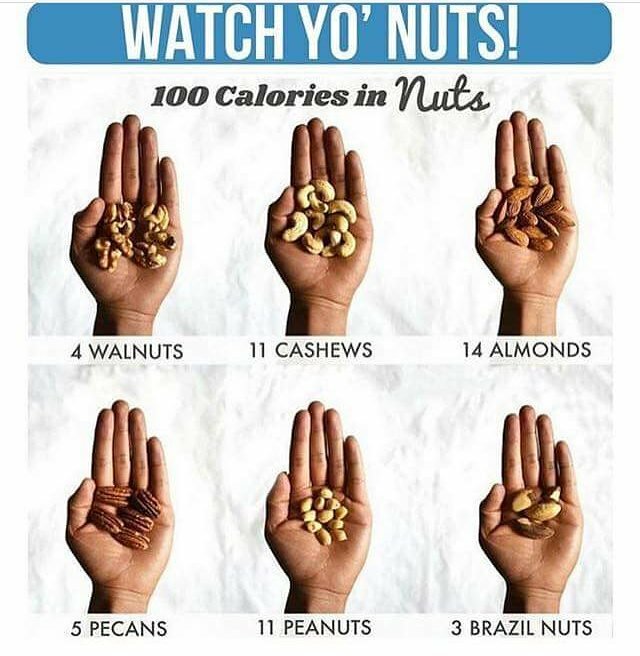 Nuts are a true superfood that contain heart-healthy fats, protein, and vitamins. However, they’re also calorically dense, making it easy to sabotage your healthy eating plan by over-indulging. Stick to these portion sizes to avoid overdoing it. What’s the hardest part of being vegan? Answering all those questions about how you get your protein and other nutrients. Here’s a handy chart that will do the explaining it for you. Eating healthy is easy as pie—until someone says the word "pie" and you’ve suddenly got a craving for it. Try these substitutes instead. Whether you want to cut out meat seven days a week or just on Monday, plant-based proteins are great for your both your health and your wallet. Smoothies are God’s gift to health nuts. Whether you prefer your smoothies green or chocolatey, this chart has you covered. 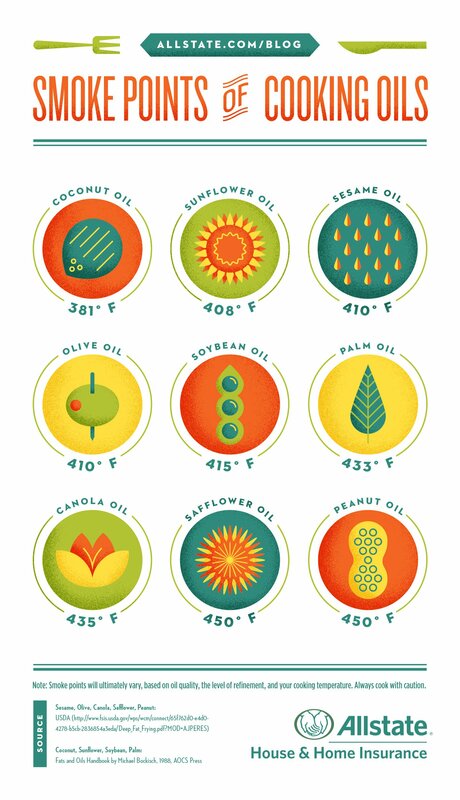 Olive oil is great, but there’s a whole world of healthy oils out there to be explored. However, this chart comes with one caveat: palm oil is linked to severe deforestation, so make sure to consider environmental costs when choosing the best oil for your meal. How many times has this happened to you? You go to cook your grains for dinner but you’ve thrown away the packaging that contained the directions. Don’t worry—we’ve got a chart for that. 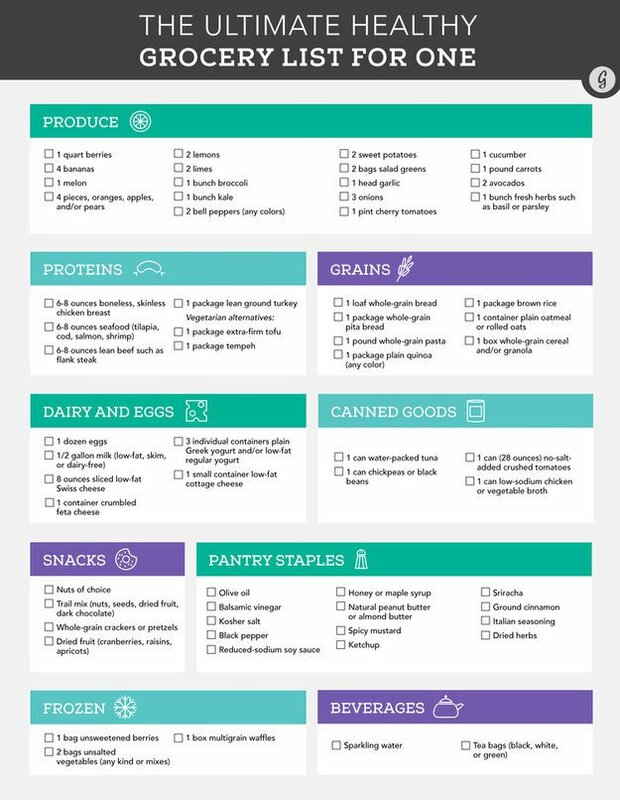 Print out these charts to make it even easier to stay on track with your healthy diet. Which one do you find most useful? Let us know what other charts or diagrams you use to stay healthy!